Kelsey is a senior at Florida High and has an interest in television production. 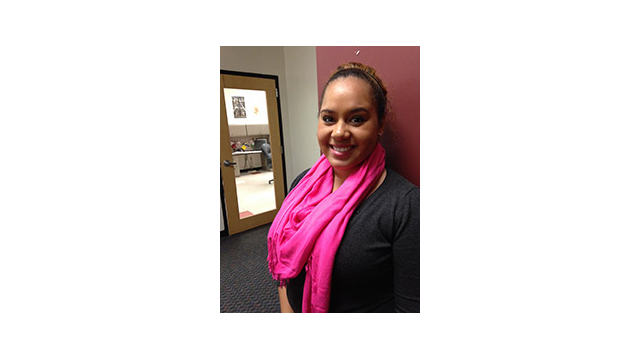 She feels it is important to seek out internships and participate in community service projects. She attributes her drive to her mom and is excited about college.